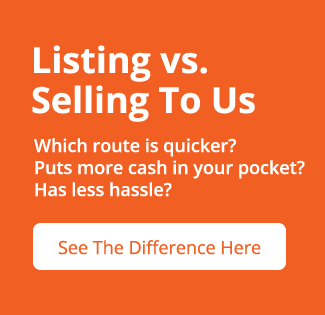 Why sell to Centralvalleyhousebuyers.com? We specialize in working closely with homeowners to provide fast cash buyouts for their houses. No realtor and no repairs necessary! When you say, “I need to sell my house,” call us at (559) 578-3200! When we buy houses, we also pay closing costs, . We understand that your life is busy. If you need to sell a house fast but you simply do not have all the resources to make it possible, it might be frustrating. Imagine how much TIME it will require you to complete all the work in keeping your house marketable. You can avoid the stress by selling a house to us. We will take over all the work while you move on with your life, we will handle every step and we will make this process easy for you. We pay CASH! Ready to Sell Your House? We Buy Houses in California. You do not have to struggle to sell your home!